Introducing Ashlee Bivins; who has joined the Tulsa Wedding Society! 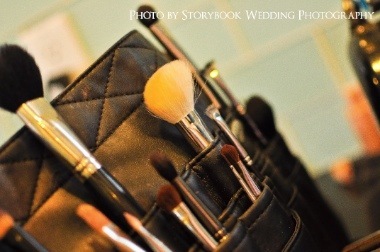 Ashlee is a professional Makeup Artist who specializes in weddings, with over 6 years of experience under her belt. From natural to dramatic, Ashlee’s 1st priority is to find the perfect makeup style for her clients. 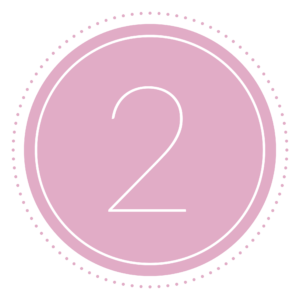 So now with 2 fabulous makeup artists in the Tulsa Wedding Society, we have the professionals you need, to help you look your very best on your special day!